Just Listed! 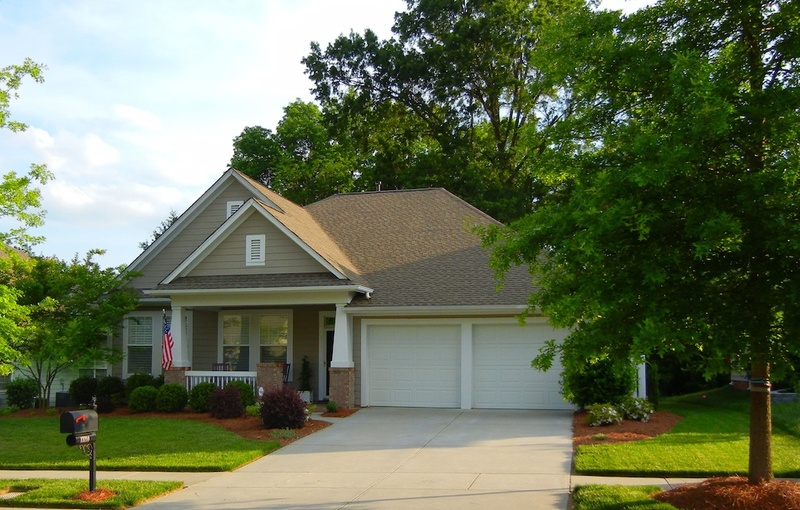 New Don Anthony Realty home for sale in Charlotte, NC! 3 bedrooms, 2 bathrooms for $105,00! New roof and AC unit. Remodeled kitchen flooring, cabinets and countertop. Freshly painted. Some new windows. Ceiling fans throughout. Side door leads right to kitchen. Big breakfast area overlooking the back deck. 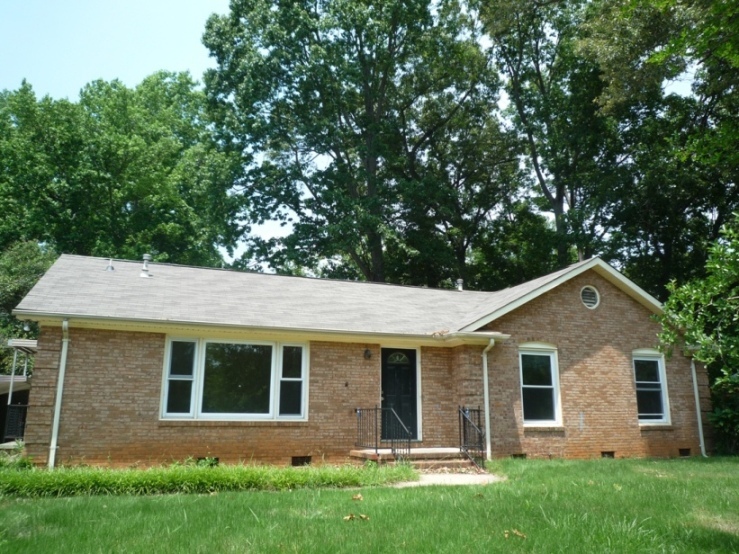 Minutes to uptown and shopping areas. Just Listed! New Don Anthony Realty home for sale in Highland Creek in Charlotte, NC! 3 bedrooms, 2.5 bathrooms for $175,000! Immaculate home sits on a quiet cul de sac lot with a wonderful backyard. Deck with built in benches has just been stained. Mature trees and six foot fence provide extra privacy. New roof in 2009. Freshly painted. New light fixtures and ceiling fans. Open kitchen overlooks breakfast and spacious living room area. Master bedroom has vaulted ceiling. Loft nook is perfect for working or reading area. Refrigerator included. Just Listed! 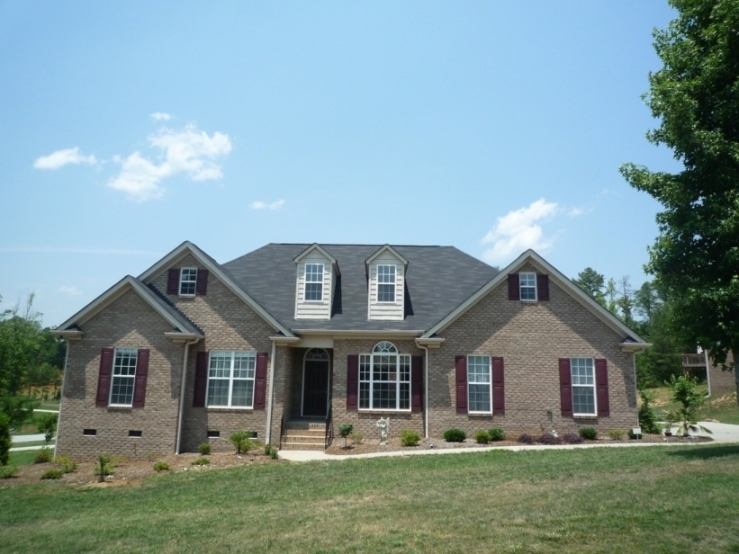 New Don Anthony Realty home for sale in Colton Ridge in Lancaster, SC! 3 bedrooms, 2 bathrooms for $175,000! Custom home in a small all brick subdivision. Open floor Plan with ten foot ceiling, chair rail, crown molding, and columns. Lavishly landscaped with many perrenials and trees. Sunny kitchen with maple cabinets, smooth cooktop, extra closet and Whirlpool appliances. Deck recently stained. Attic has the potential to be built into additional living area. Close to new USC campus, Gregory Health and Wellness Center with state of the art fitness center. Just Listed! 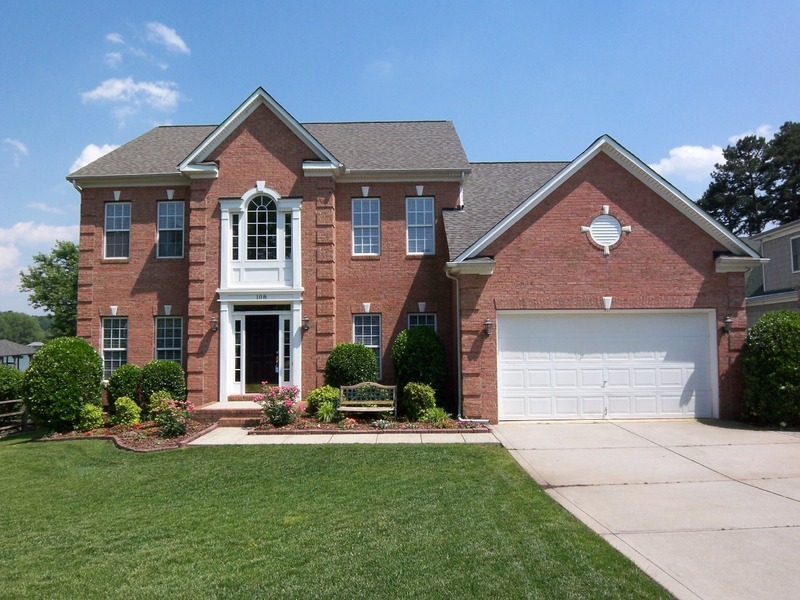 New Don Anthony Realty home for sale in Harbor Cove in Mooresville, NC! 4 bedrooms, 2.5 bathrooms for $600,000! Awesome LAKEFRONT home with bright and airy floorplan! Great water view, close to main channel, deep water, covered boat lift, jet ski docks, and the sea wall with stairs to the lake!! Covered back porch. Two-story great room with gas fireplace. Large secondary bedrooms. Formal living and dining rooms along with first floor office. Kitchen has granite and new stainless steel appliances. Gorgeous home and waterfront lot for a great price — don't miss this one!! Just Listed! New Don Anthony Realty home for sale in Eastfield Village in Charlotte, NC! 3 bedrooms, 3 bathrooms for $228,000! Beautiful home filled with custom upgrades. Tons of light filters through the oversized windows with plantation shutters. The whole house is wired with an audio system for the inside and the outside. Professionally landscaped yard has been fenced and fully irrigated. Kitchen boasts stainless steel appliances, Corian countertop, lazy Susan cabinet, island and breakfast bar. Network ready in every room. Gladiator Garage Organization. Walk to local shops and restaurants. Just Listed! New Don Anthony Realty home for sale in Avenue Condominiums in Charlotte, NC! 1 bedroom, 1 bathroom for $225,000! 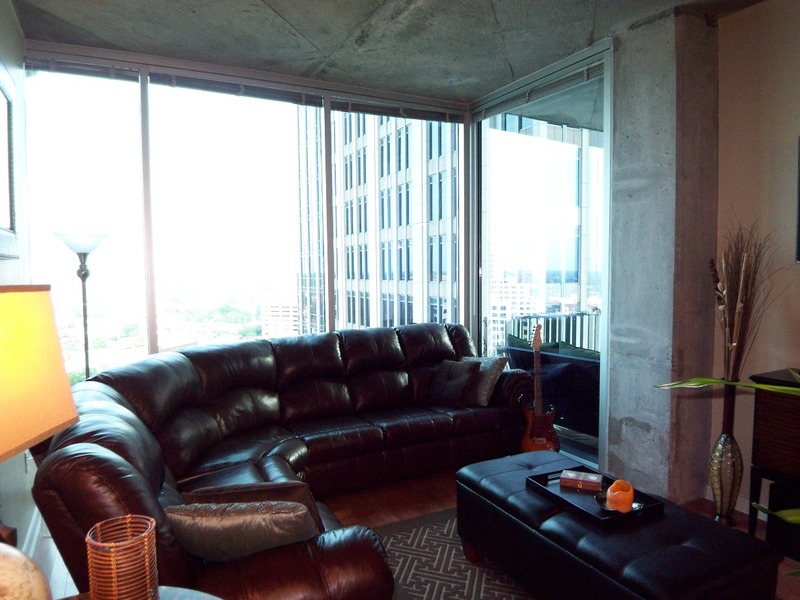 The ultimate in uptown living! 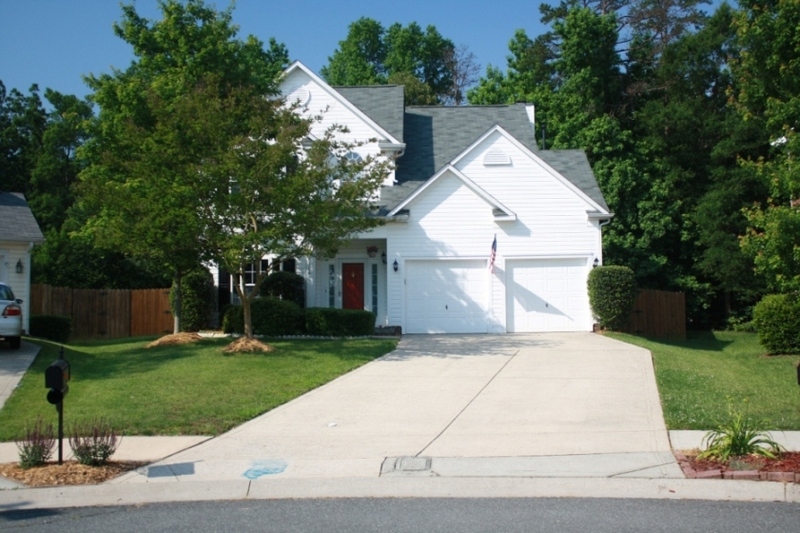 Gorgeous upgraded hardwood floors throughout! Modern kitchen with granite counters, stainless steel appliances and extra large refrigerator. Don't miss that this condo has a separate storage unit included and is prewired for surround sound. Bath features granite and tile surround. Residents can entertain and hang out at the pool, media room, recreation area with pool table, fitness center, outdoor grill and fireplace! HOA includes T1 internet! Good Morning Don Anthony Realty and Associates! My husband and I are totally pleased with the photos that our listing agent captured with her professional experience for our listing! When we first looked at the work she did, our first impression was ‘Wow! She did a FANTASTIC job!’ Please let her know how pleased we are for her efforts! Thank you for a great job!